Restaurants are a fairly high risk industry when it comes to staff health and safety. Staff interaction with the customers is another source of risk; the health and safety practices of the staff directly affect the customer. It is too easy for illnesses to spread to the public through the staff or lack of proper hygiene practices. Accidents follow a similar pattern. Proper codes of practice massively reduce the public’s risk of illness and other issues. Sick staff are either sent home or used in areas that do not contact the public or any food; they can do the office data entry work. Raw and cooked food cannot be mixed. Cooked food cannot be put on a plate that has had raw meat, fish or poultry. Colour coding utensils and plates might be a good idea. Food is handled with gloves, and never contacted with hands. Cooking and food preparation areas must have adequate lighting. 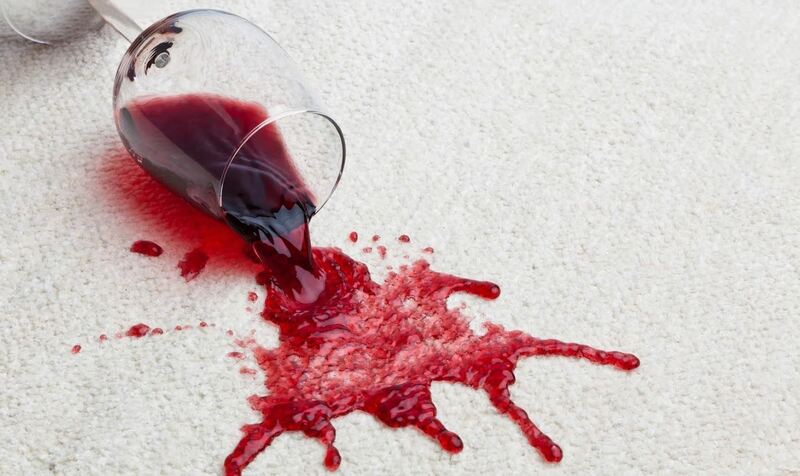 Floors must be of a type that cannot absorb food or liquids. This means hard surfaces that can be easily washed. Restaurant owners should be well aware of regulations, and instruct all staff accordingly. Retail shops may not always be subject to the same food criteria as restaurants, depending on the products they retail, but all industries have appropriate safety codes. Regular cleaning is always a part of proper practice for any industry. 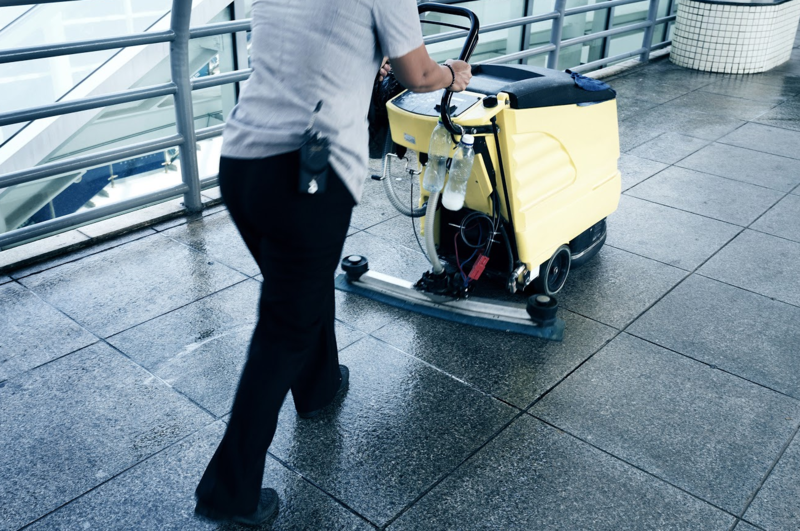 Regular cleaning is essential for all commercial industries. 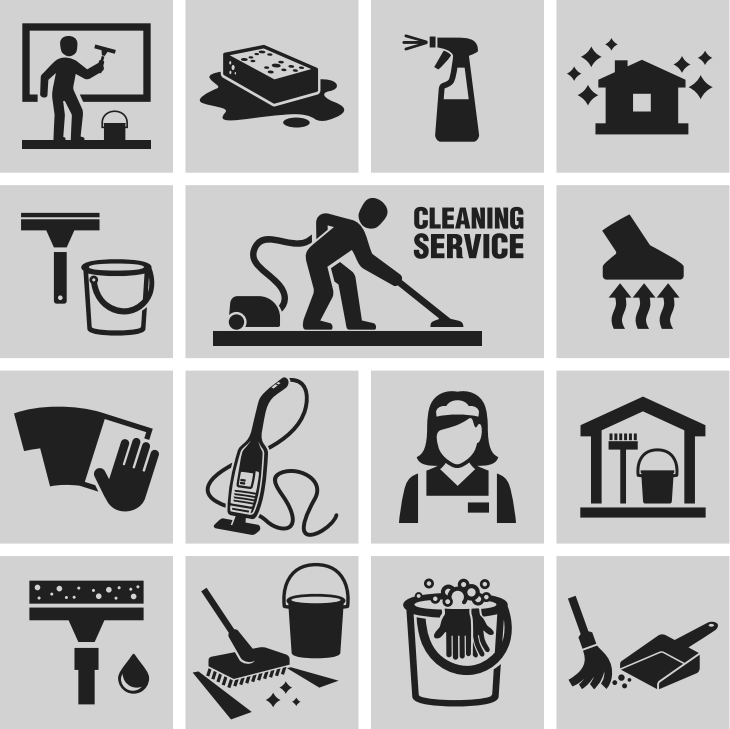 Using outside professional cleaners insures a professional result, and frees up the regular staff for other duties. And a clean place of operation is always good for staff morale. Start each day with a clean workplace and be better for the experience.